Single or two wheels, chrome black, contrast cut or polished finish and your choice of Wheel Design can be selected. Xchoppers "Kombat Kruzer" 240 x 18" rear / 150 x 17" front. 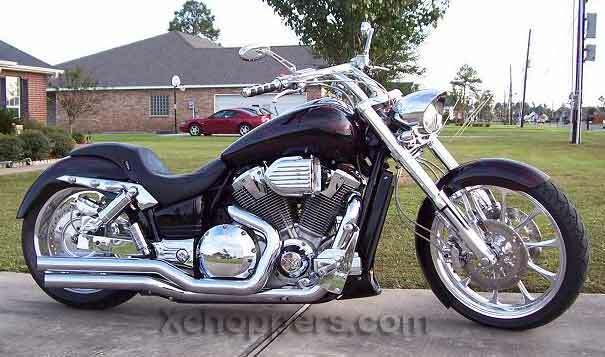 Requires Xchopper's custom triple trees and front fender. 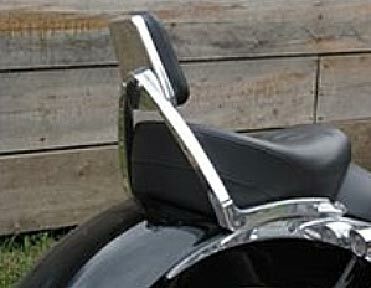 Fork covers as shown also available (Xchoppers exclusive). 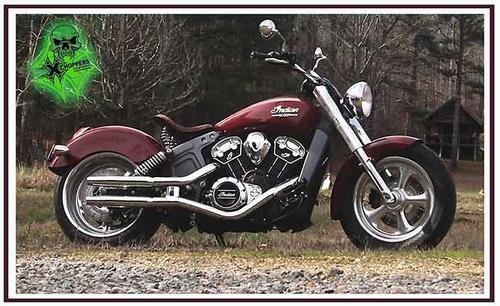 Cory Raff's VTX1300C with Xchoppers Big Tire Kit and RC Components "Vega" wheels - 23" front, 8.5" wide x 18" rear. 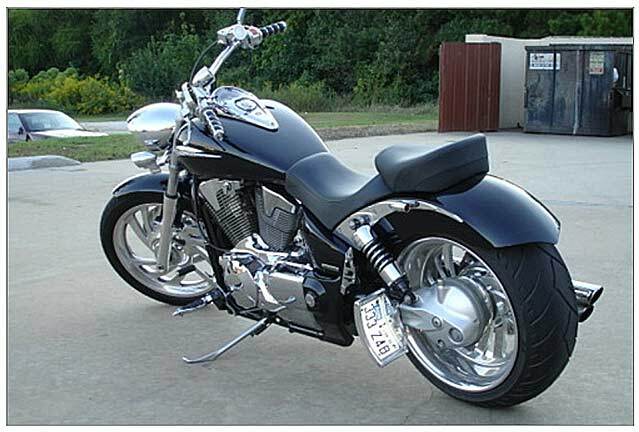 Honda VTX1800 shown above with 26" front wheel. 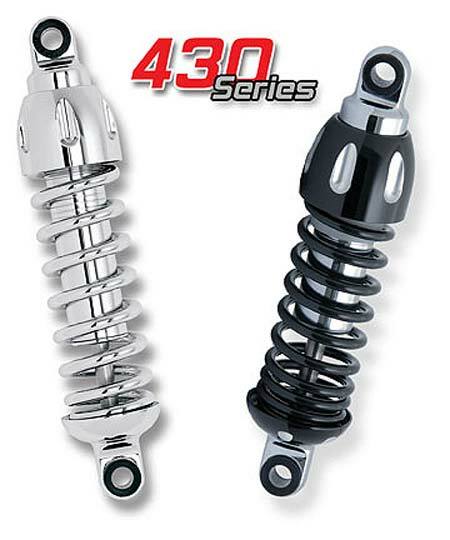 All wheel styles from RC Components and Sumo-X are directly available from Xchoppers.com. Please select your wheel style in options: Wheel Style & Qty. If your style is not listed, select Other (specify in note) and add a message with your order. Except for Contrast and Eclipse wheels, All Wheels Styles are the Same Price. Due to extra machining steps with Contrast and Eclipse wheels, the chrome option should be selected to pay the correct price. Custom Wheels look amazing going down the road or just sitting still. Nothing makes a custom bike stand out more than the addition of custom wheels. A RC Component and Sumo-X wheels are available in High Polish Forged or Polished & Chromed Forged Aluminum for Strength & Beauty! You can purchase a single wheel by selecting "None" for one of the wheels (in options) when you make your selections at the time of purchase. Your total will be automatically adjusted when added to your shopping cart. Stock front wheel rotors cannot be used with RC wheels. RC Front wheels MUST use matching RC rotors (choose options below). You may use a stock rear rotor but a RC adapter will be required (see options below). 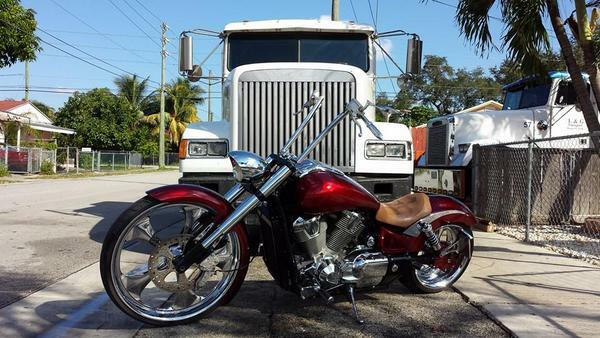 Choose chrome or polished to match your new wheels. Sumo-X offers custom rotors as well but you also have the option to use your original rotors as well (with Sumo-X wheels ONLY). Click Here to see matching front & Rear rotor styles. 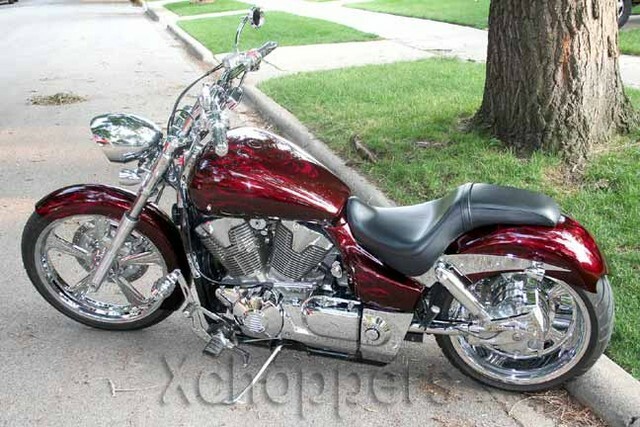 NOTE: You must order 2 matching rotors when selecting a matching RC front wheel on 1800 models and 1 for the VTX 1300. RC Components does not make rotors for Suzuki M109. Use stock rotors with RC Component wheels (matching custom rotors are available for all Sumo-X wheels). VTX 1300 & 1800's cannot use R.C. Components matching front rotors with stock Honda wheels. 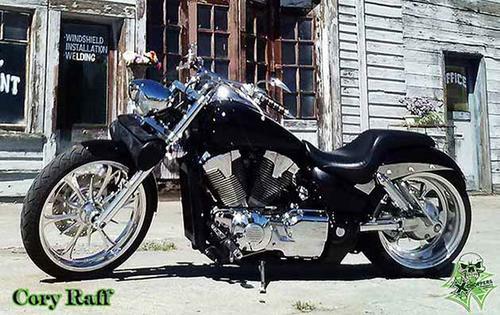 There is no greater enhancement you can make to your motorcycle than custom wheels. They change the appearance dramatically, always resulting in something spectacular. Sumo-X and RC components manufacture some of the most radical wheels on the market today. Chrome wheels from RC Components is covered by a 7 year chrome warranty. All wheels s are available for both front and rear applications. With over 50 wheel designs to choose from and matching brake rotors there is something in our selection for everyone. If you want a wheel style not shown, please contact us and we will order them for you. RC Components and Sumo-X are always adding new styles and it's difficult for us to keep our website up to date. 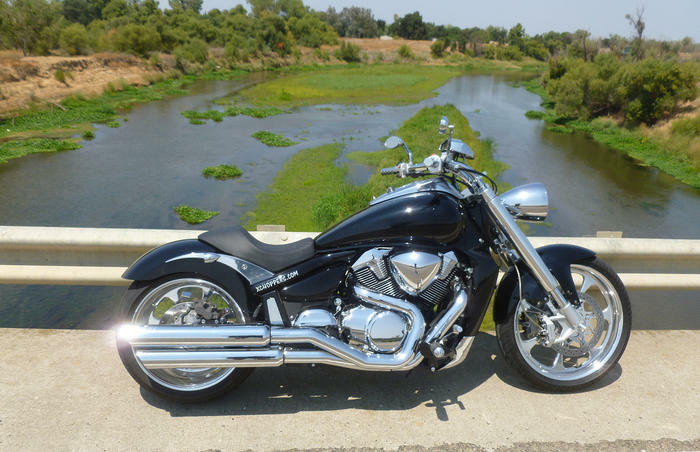 When using a RC front wheel (Honda VTX) you must use RC components rotors (front wheel). The rear wheel requires an adaptor to use the stock brake rotor. For those who must have the best of the best RC also offers a matching rear rotor (see options below). Sumo-X wheels re-use stock rotors or select custom rotors for Sumo-X matching custom rotors. RC Wheels include everything you need for installation. 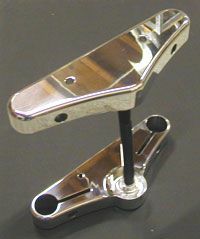 They come with sealed bearings installed and all hardware required. Rotors include new chrome button head bolts. Wheels are special order. 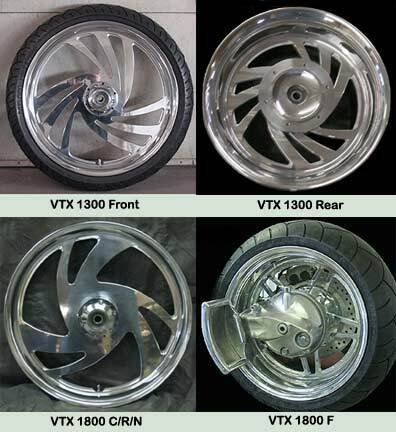 Polished wheels require 1-2 weeks from date of purchase for manufacturing while chrome and contrast cut wheels can require 2-3 weeks, depending on production schedules when your order is placed. 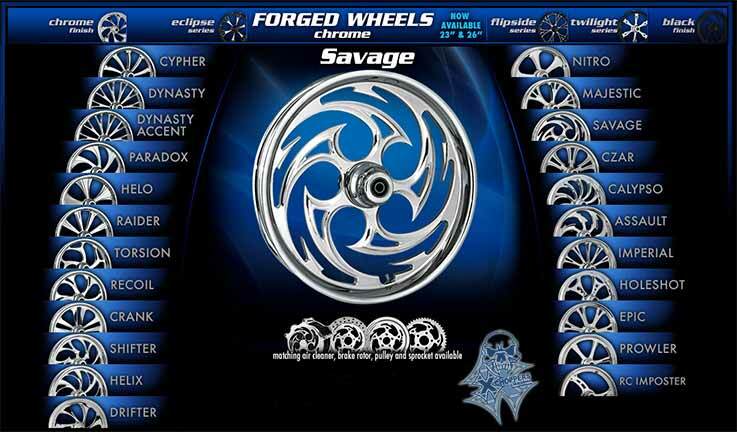 Please contact Xchoppers for information about wheels for any models not shown. 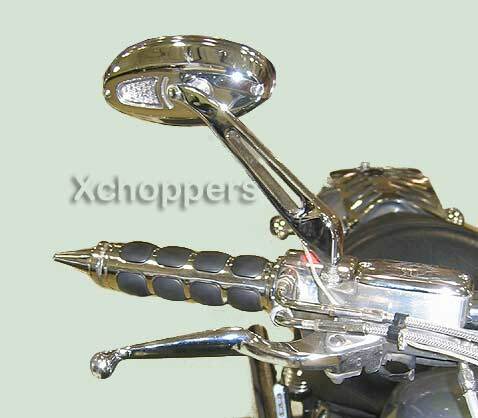 Xchoppers is a RC Components authorized dealer and supplies everything RC Components manufacturers. Sumo-X Wheels also available from Xchoppers. To see all Sumo-X styles available please see Sumo-X website. All styles are available at our Xchoppers low discounted prices. The Above Sumo-X Custom Styles are also available. 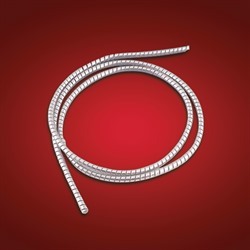 Select your desired style below in Options. NOTE: RC wheels are usually shipped 2-3 weeks after we receive your order. Often Sumo-X Mimic wheels are in stock. Please allow 3 weeks additional manufacturing time for chrome plating on Sumo-X wheels. 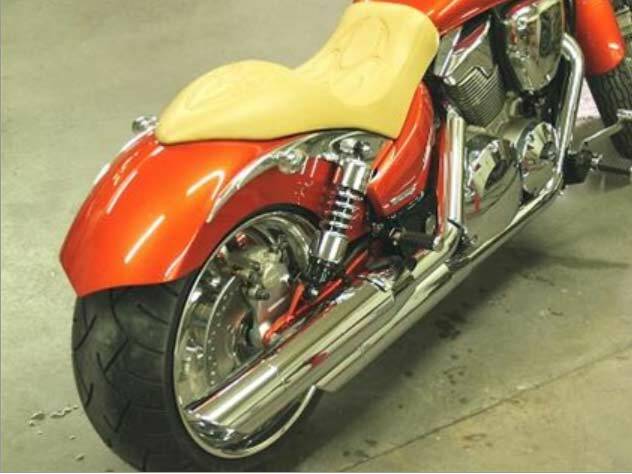 Sumo-X "Lucky 7" wheels in Polished Finish shown above on Xchoppers M109R. NOTE: Please allow 2-4 weeks additional for chrome plated or contast cut Sumo-X wheels. VTX 1300 C use a 19 x 2.15 front wheel stock, and a 15 x 3.5 in the rear. You can upsize the front wheel to a 21 x 2.15 or 3.5. Upsizing to a 3.5 is a very popular choice as it allows a larger tire selection. 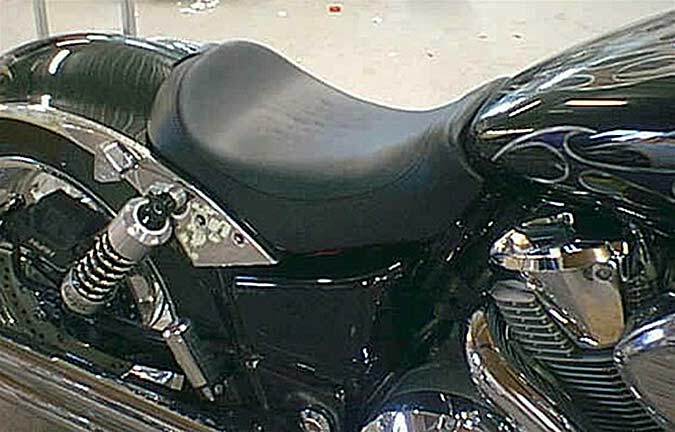 A stock VTX 1300 C front fender will still fit. You can upsize the rear wheel to 18x5.5 and use a low profile tire which is available from most tire manufacturers. VTX 1800 C/F use a 18 x 3.5 front wheel stock, and a 16 x 5.5 in the rear. You can upsize the rear wheel to 18 x 5.5 and use a low profile tire which is available from Xchoppers. VTX 1800 R/N use a 17 x 3.5 front wheel stock, and a 16 x 5.5 in the rear. You can upsize the rear wheel to 18 x 5.5 and use a low profile tire which is available from most tire manufacturers.In the front you can choose a stock size replacement or an 18 X 3.5. There are combinations available for stock fenders and for custom applications, if you would like to discuss them, please contact us. Xchoppers will meet or beat any advertised price on RC or Sumo-X wheels.